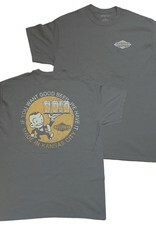 This beer guy tee will make you want to drink all the beers. 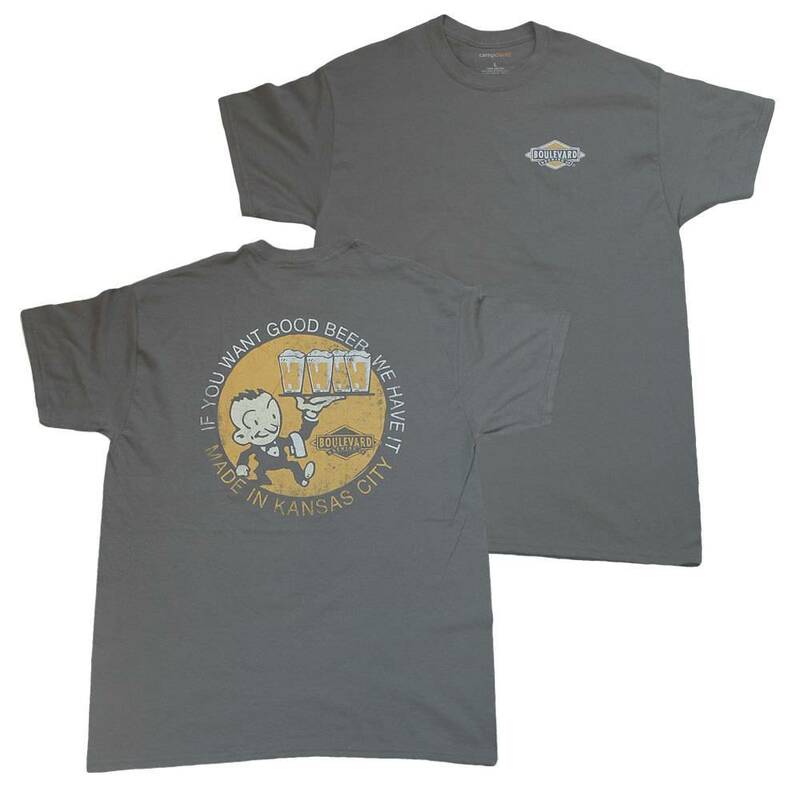 Its 100% cotton material makes it the most comfortable artlce of clothing you will probably ever own. Enjoy.